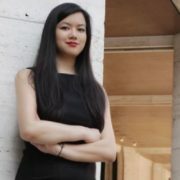 In just four years, Tiffany Pham has made Mogul into the hottest online destination for women worldwide and a growing media brand. Juggling three jobs after graduating from Harvard Business School, in 2014, Pham was named a Forbes “30 under 30.” Soon, she received numerous messages from women all over the world asking for advice and insights. That episode led her to launch a platform where women could connect and share information. Mogul features influencers such as Chelsea Clinton, Katie Couric, Margaret Cho and many others while reaching millions of women in 196 countries. Pham taught herself to code and built the first iteration of the Mogul site. “Our greatest impact has been creating a place that enables women from all around the world to share their perspective and really see they’re not alone. Young women come to Mogul’s site daily, to see what’s trending among women’s conversations. For many, it’s considered their number one source of inspiration,” she told Inc.com recently. In June 2018, Mogul launched an app, and followed up with a conference, Mogul X, in September. 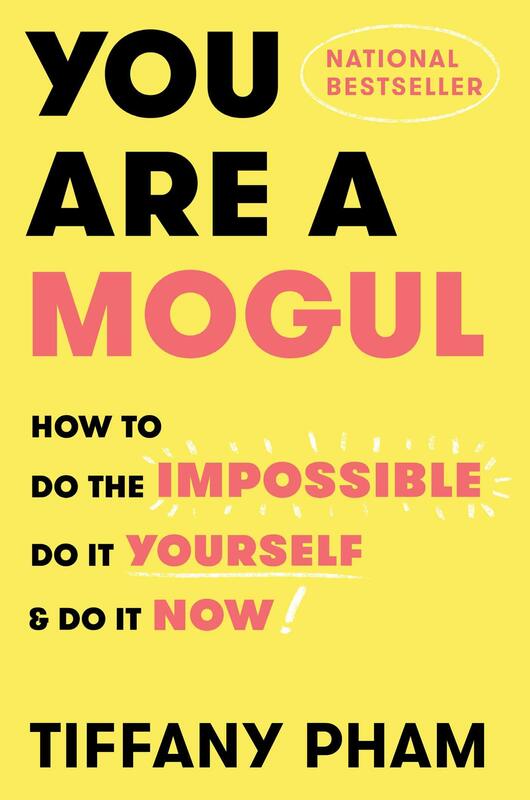 In addition, Pham is the author of You Are a Mogul (Simon & Schuster, Sept. 2018). What does the future hold for the company? Tiffany Pham will join the Club for an exciting conversation about women’s empowerment. The program will also feature a book signing. Tiffany is a judge on the TLC TV show “Girl Starter,” and cohost of the show “Positive Pushback.” She speaks at the United Nations, Microsoft, Hearst, Viacom, Bloomberg, New York Times, AOL, Prudential, Harvard Business School, Wharton Business School, Scripps Research Institute, Columbia, SXSW, Paris, Vienna, Berlin, Panama, and Dubai. She is a graduate of Yale and Harvard Business School. 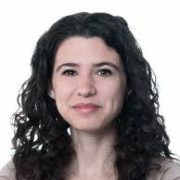 Shana Lebowitz is a strategy reporter for Business Insider. Before joining Business Insider in April 2015, she covered mental health for Greatist and personal finance for LearnVest. Shana studied English and psychology at Brandeis University and received her master’s degree in English literature from Columbia University.